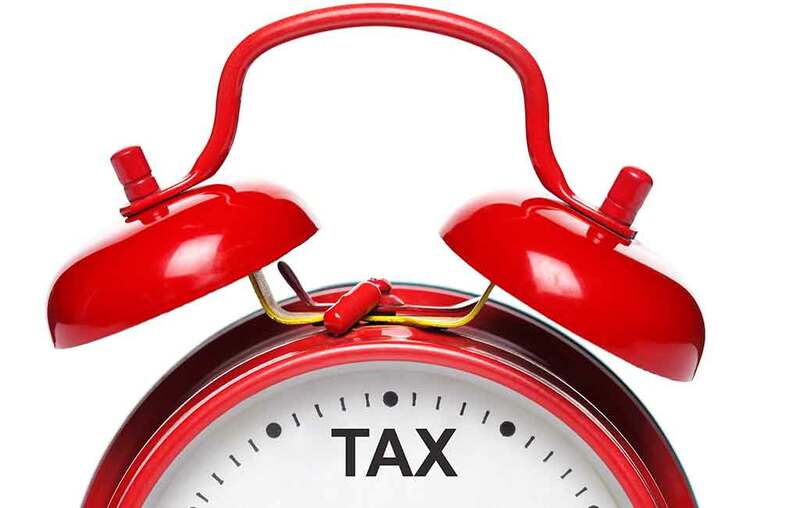 The tax year 2018/19 ends on Friday 5 April, which means it’s time to start planning for the new tax year and tie up the loose ends of the old one. A higher personal allowance: The first £12,500 of income for most people in the UK will be free of income tax from 6 April 2019. An increased higher rate threshold, outside Scotland: The higher rate income tax threshold (the personal allowance + the basic rate band) will be £50,000 for England, Wales and Northern Ireland. Ryan says “The jump of nearly 8% could mean it is worth reviewing how married couples and civil partners own their investments to ensure income falls into the right hands.” In Scotland, the threshold stays unchanged at £43,430. Individual Savings Accounts (ISAs): Only the Junior ISA investment limit will increase in 2019/20, and that by only £108 per year. 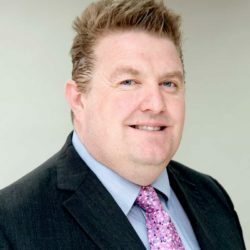 Ryan says “It will be the third successive year the overall ISA limit has been fixed at £20,000, a reminder of the wisdom of contributing as much as you can each year – including 2018/19, if you have not already done so.” One popular ISA variant, the Help-to-Buy ISA, will disappear for new investors (aged 16 upwards) from December 2019. For more information on any of these changes and the final opportunities to make other investments in 2018/19, please contact us now. Call 01273 774855 or email us by clicking here. The value of tax reliefs depends on your individual circumstances. Tax laws can change. The Financial Conduct Authority does not regulate tax advice. The value of your investment and any income from it can go down as well as up and you may not get back the full amount you invested. For specific tax advice please refer to your tax specialist or accountant. OBR forecasts to force government to raise taxes next Budget?